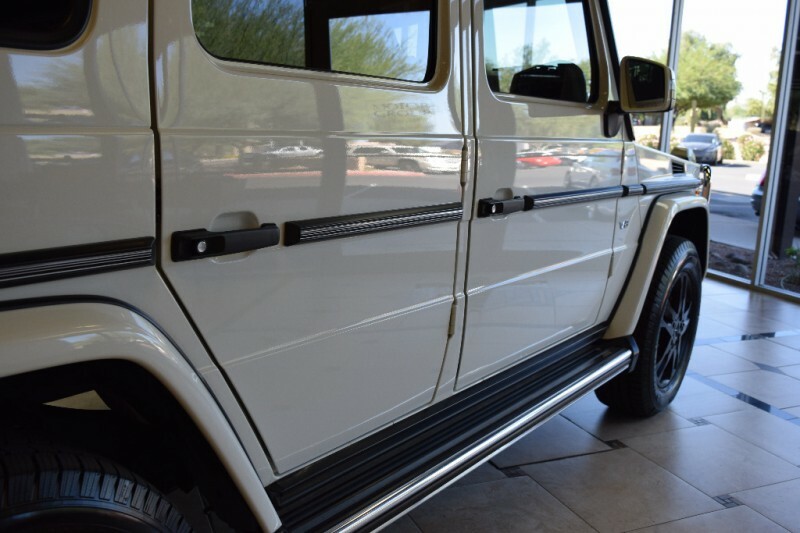 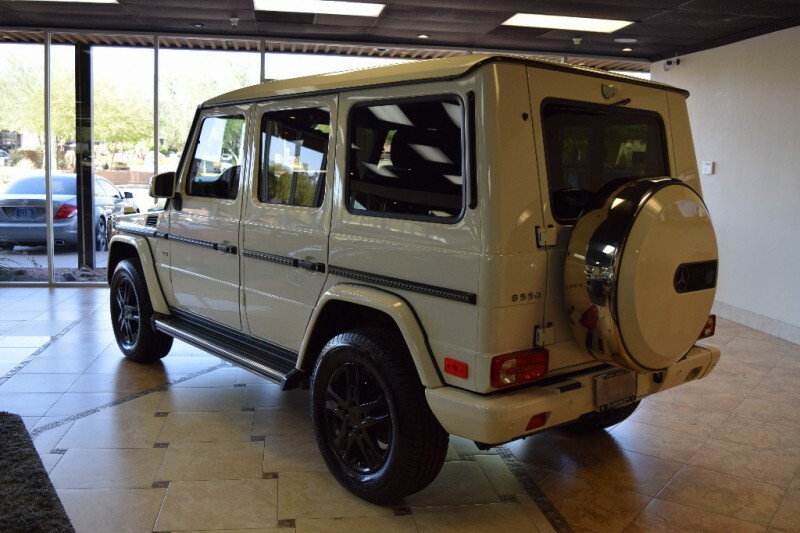 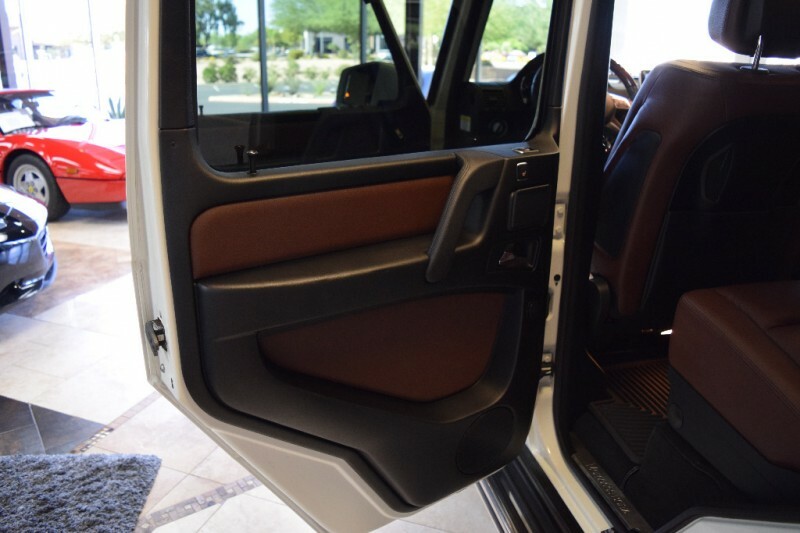 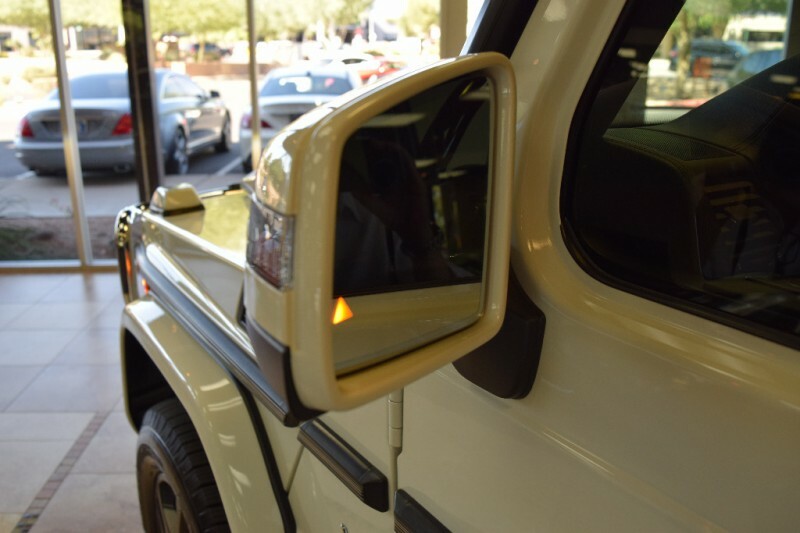 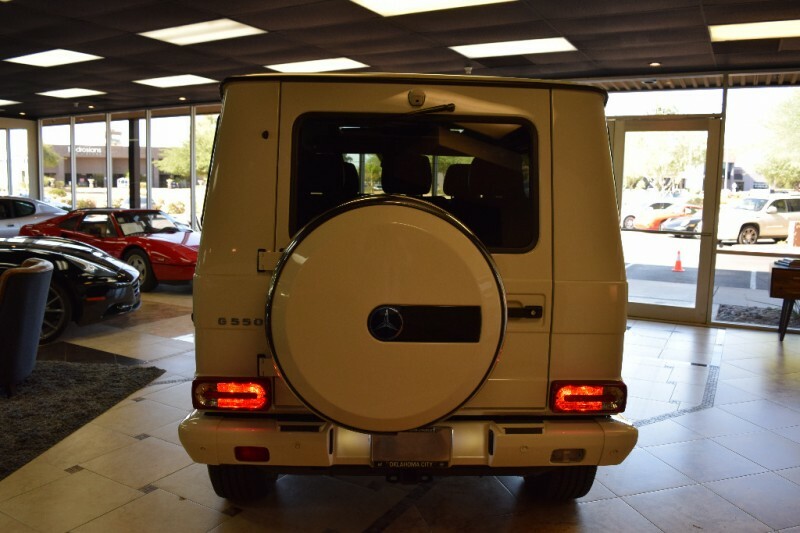 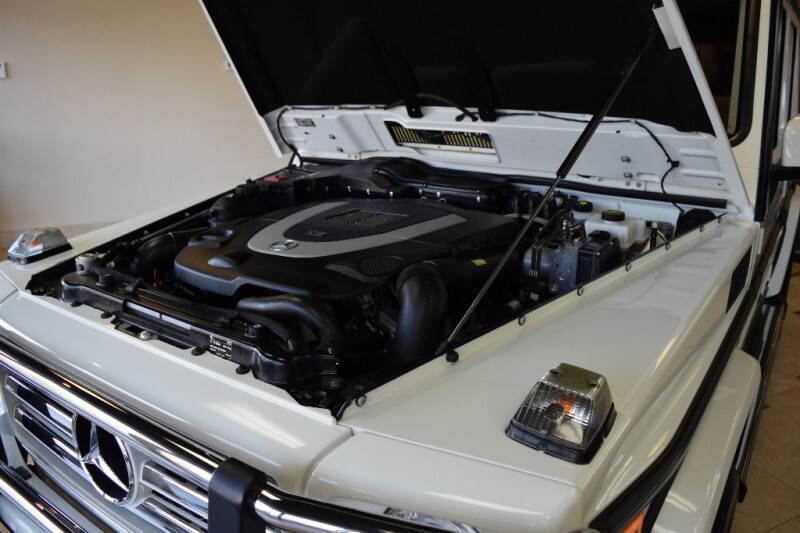 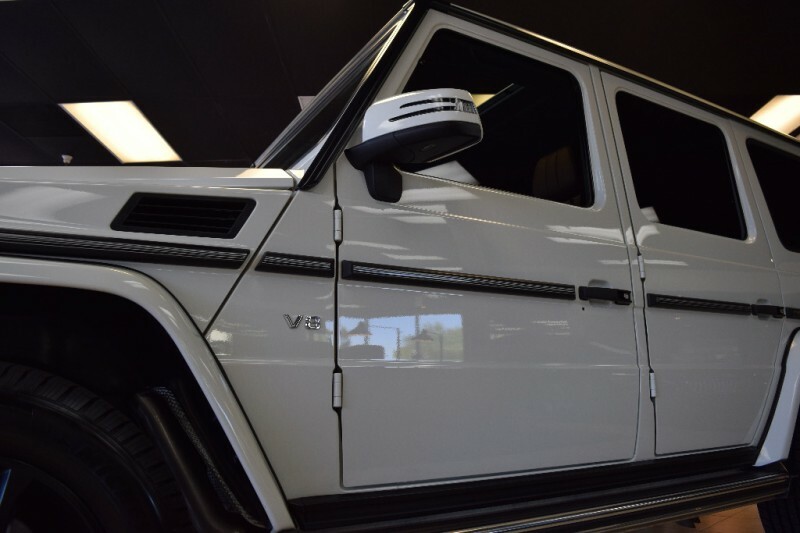 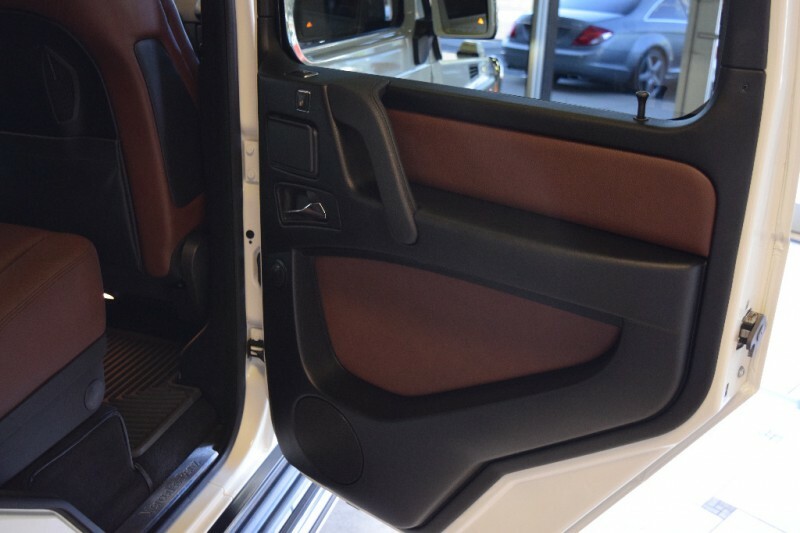 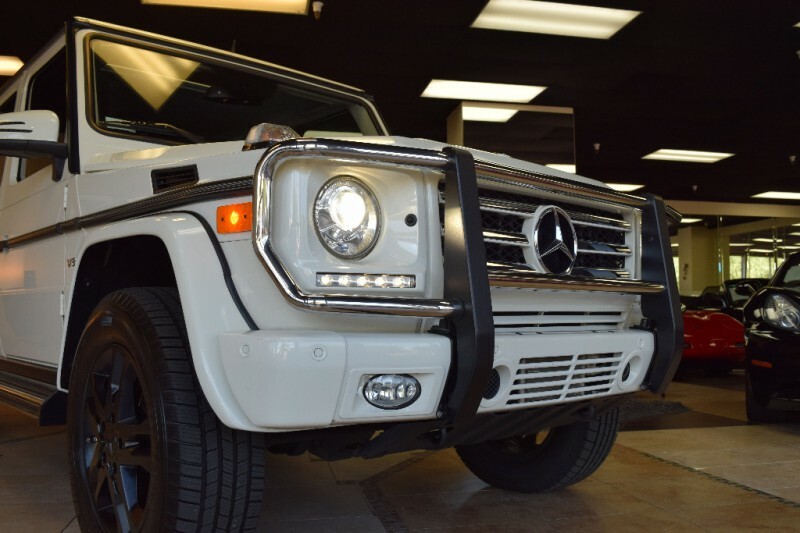 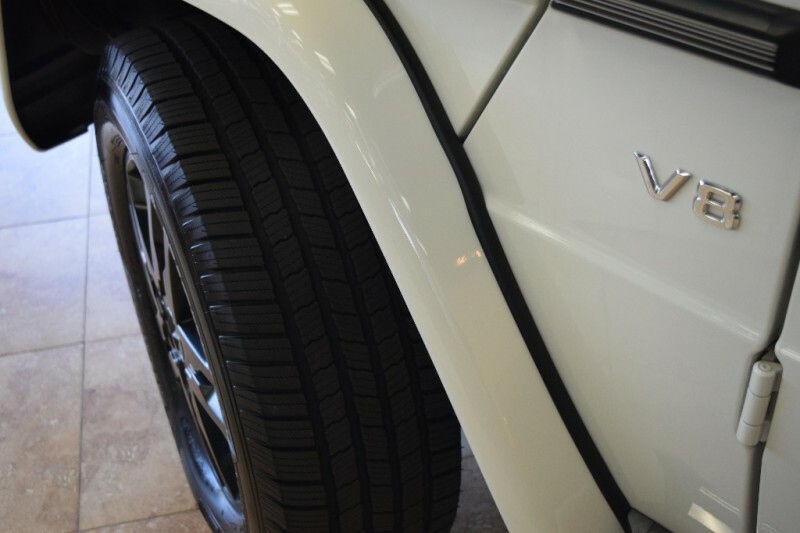 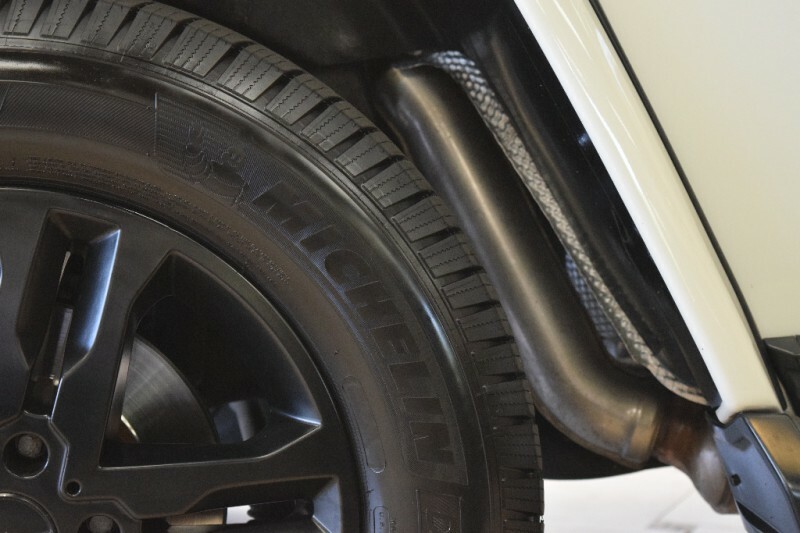 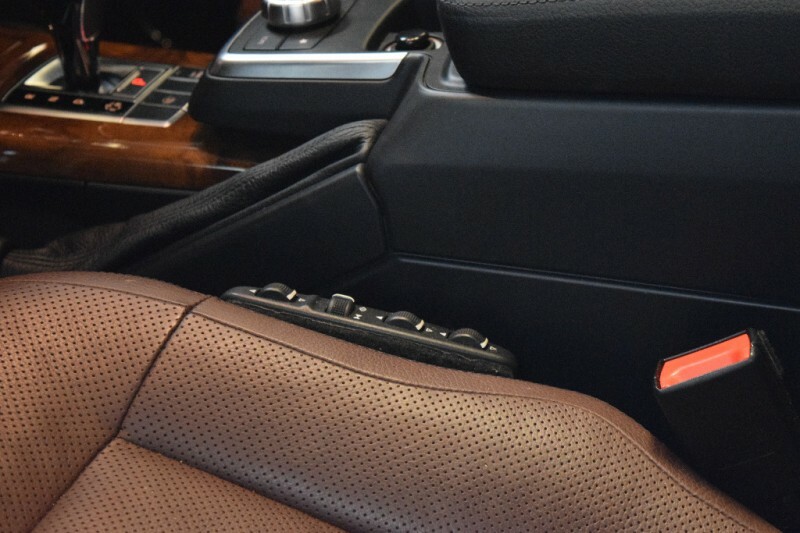 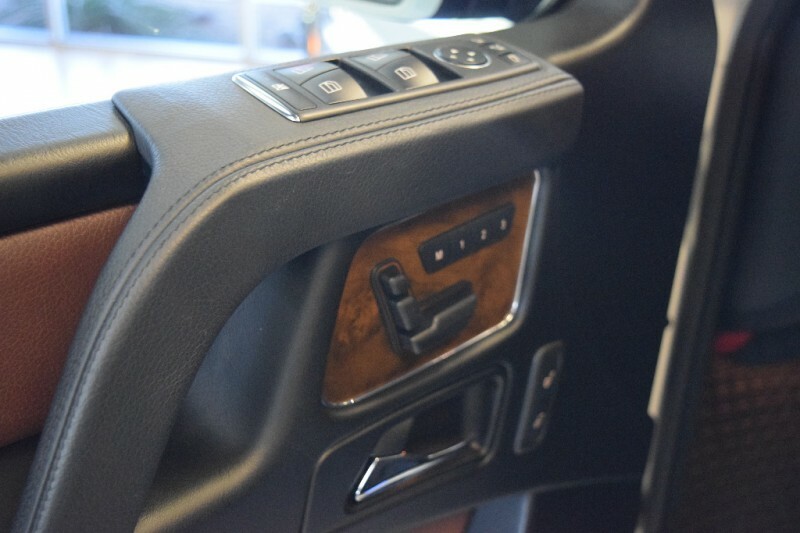 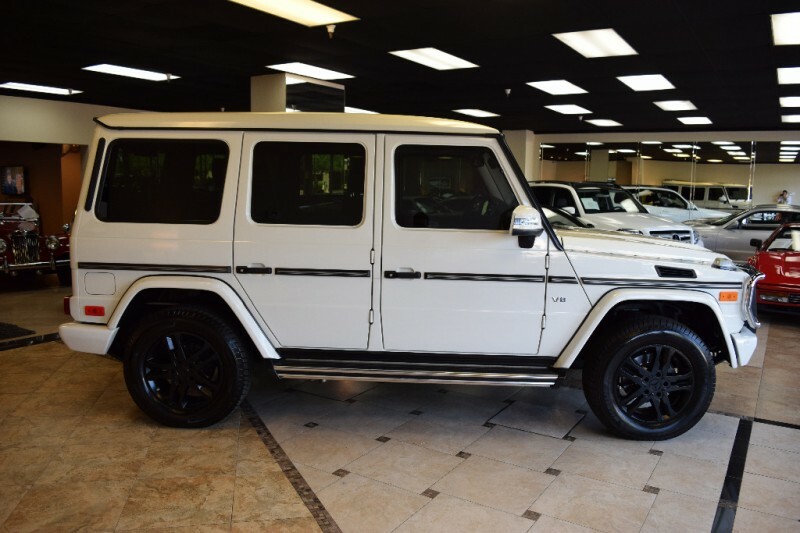 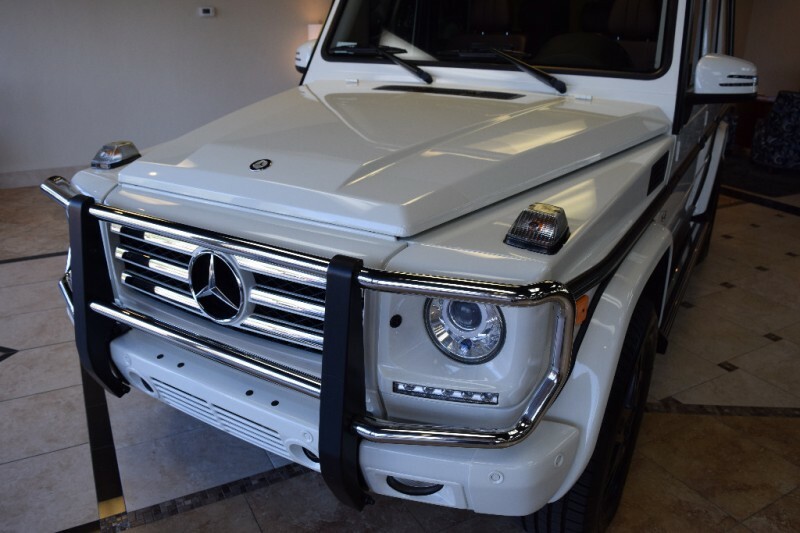 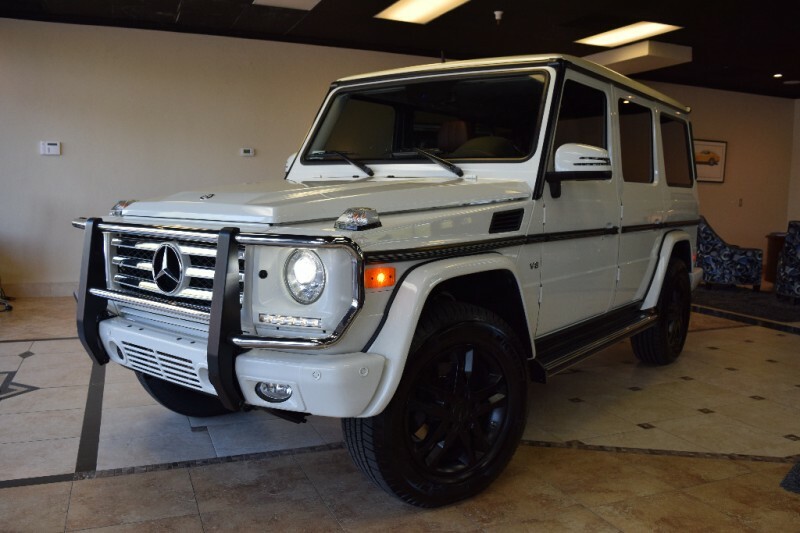 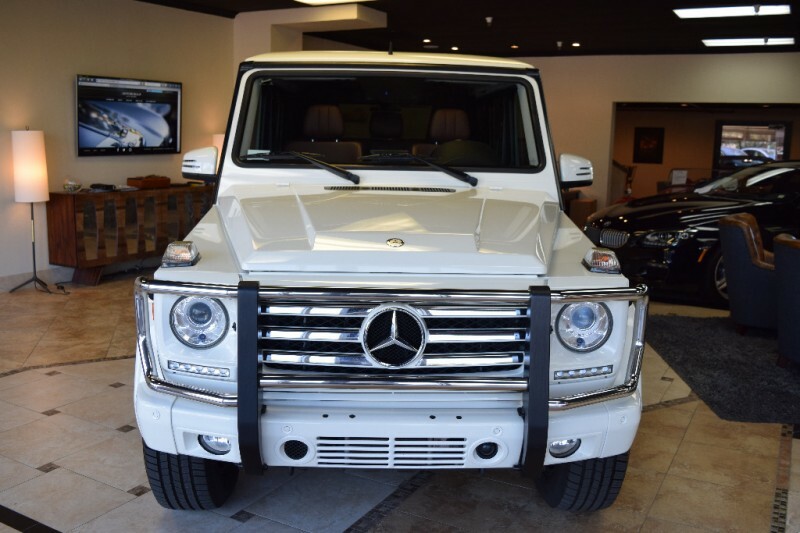 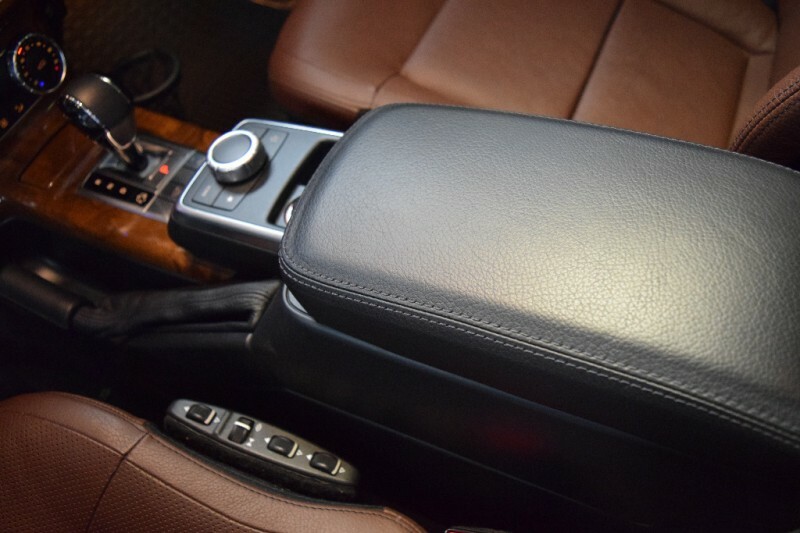 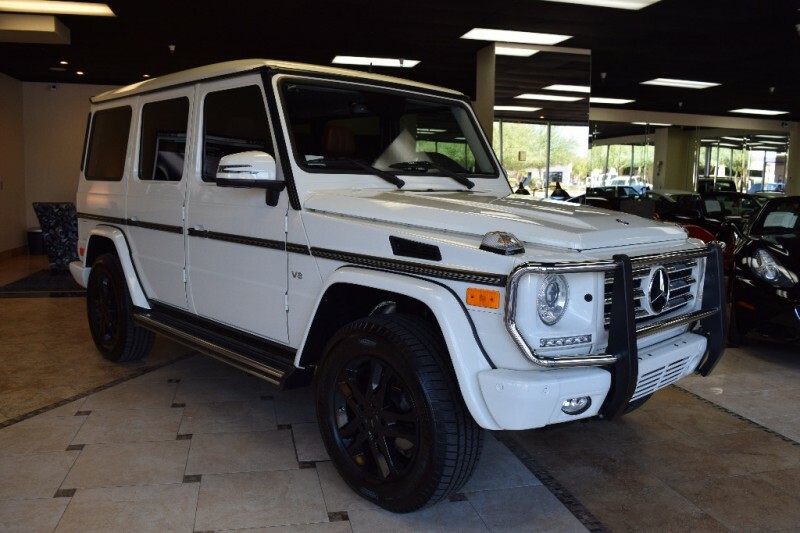 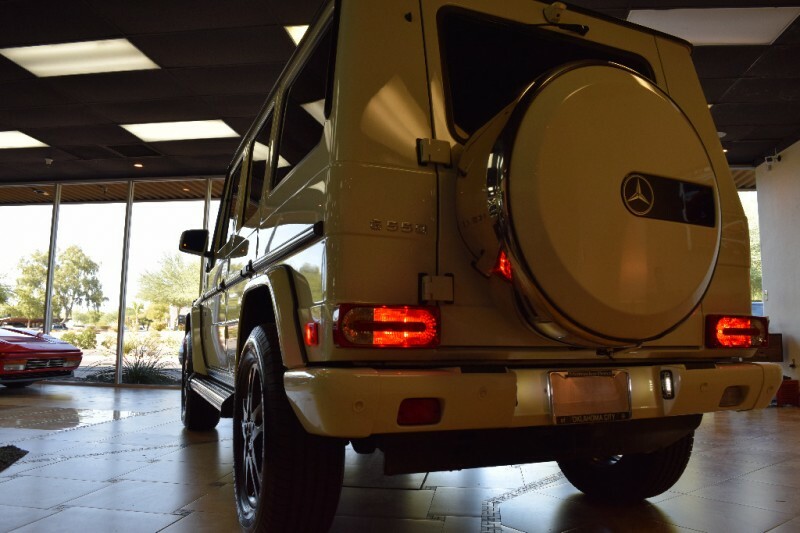 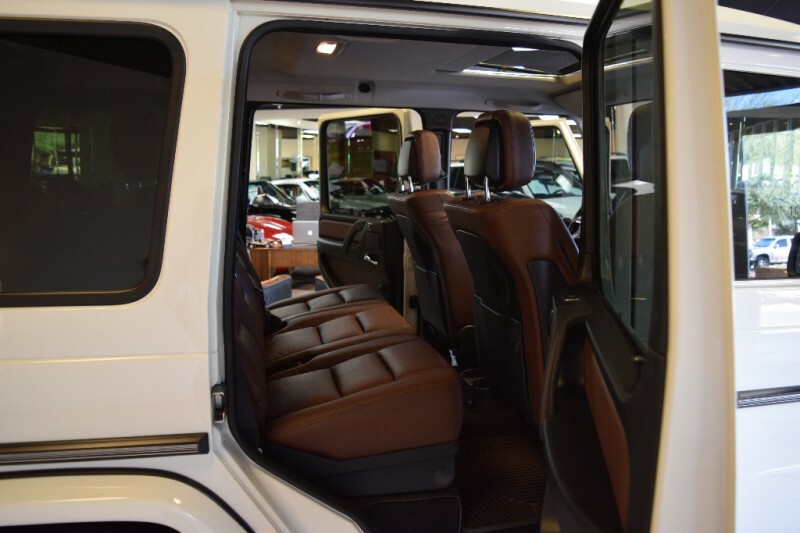 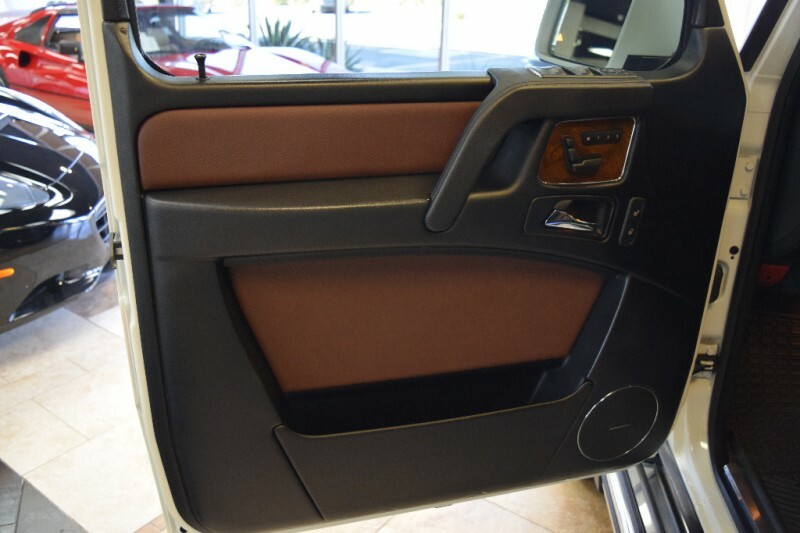 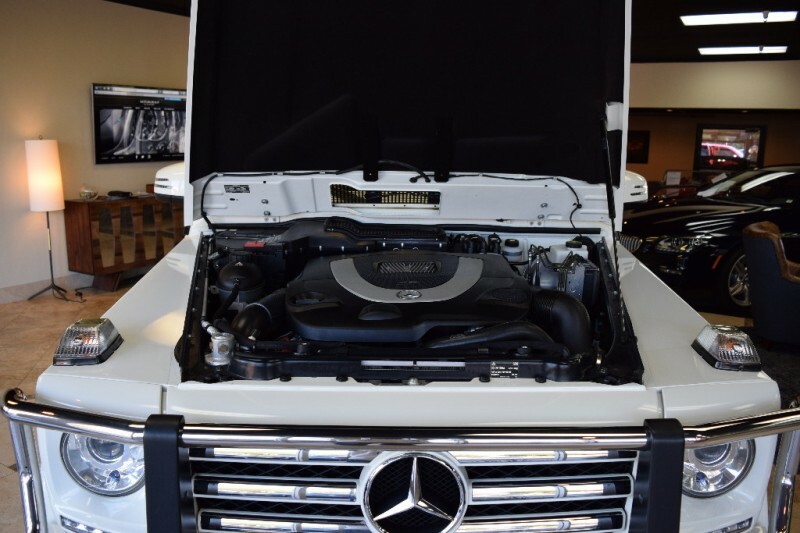 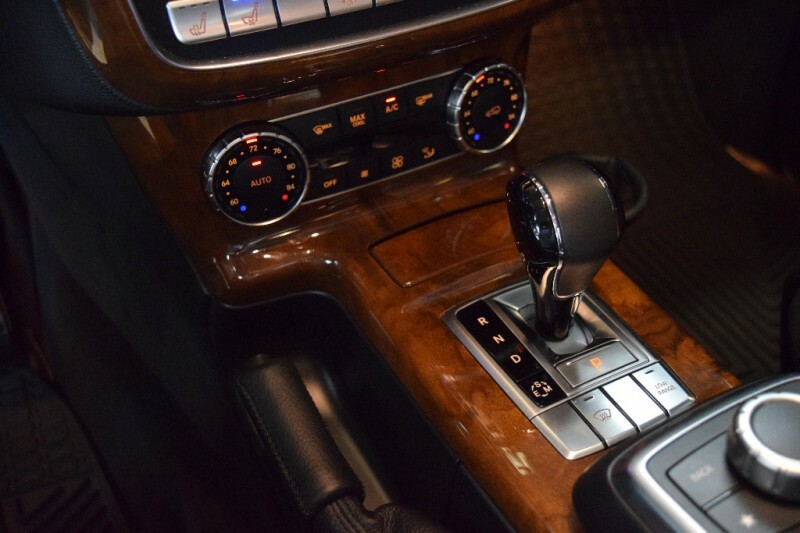 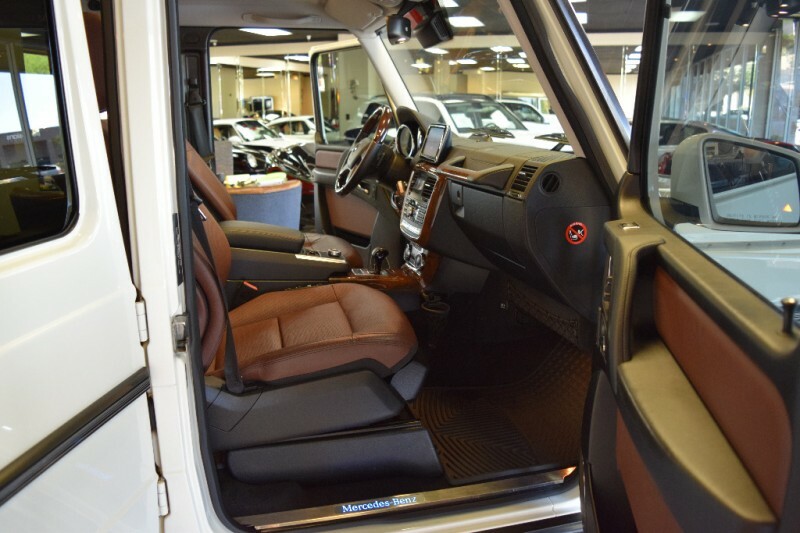 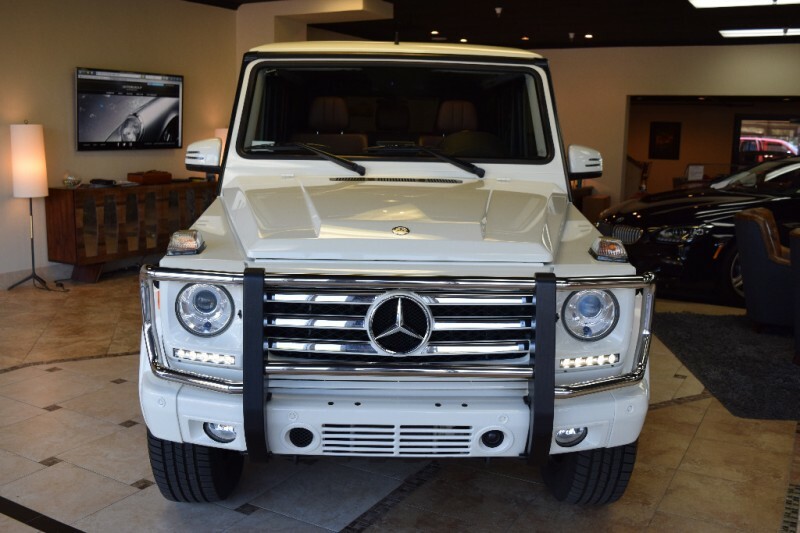 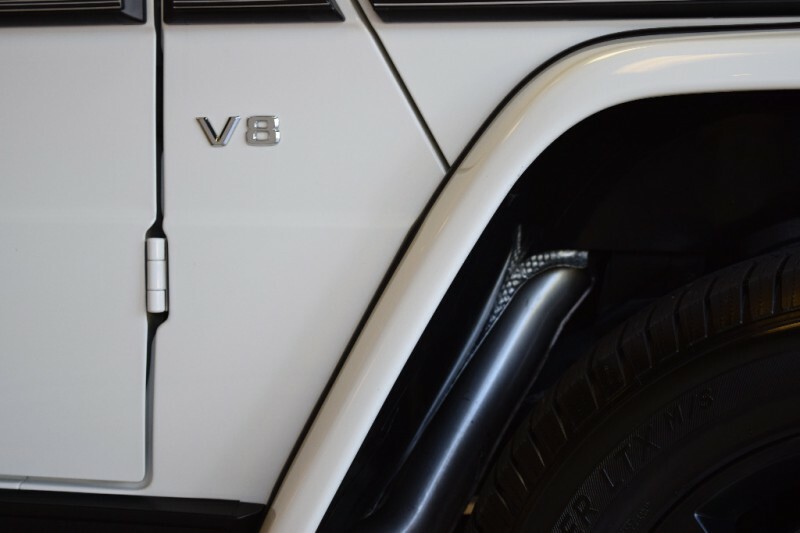 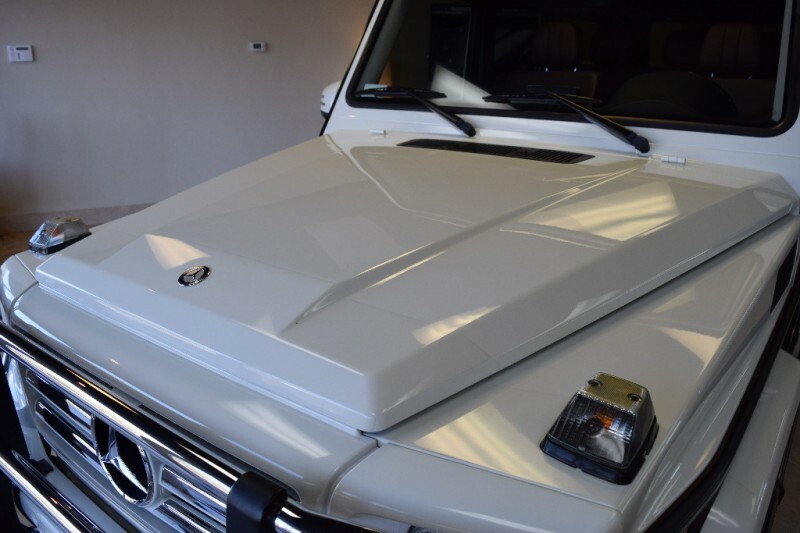 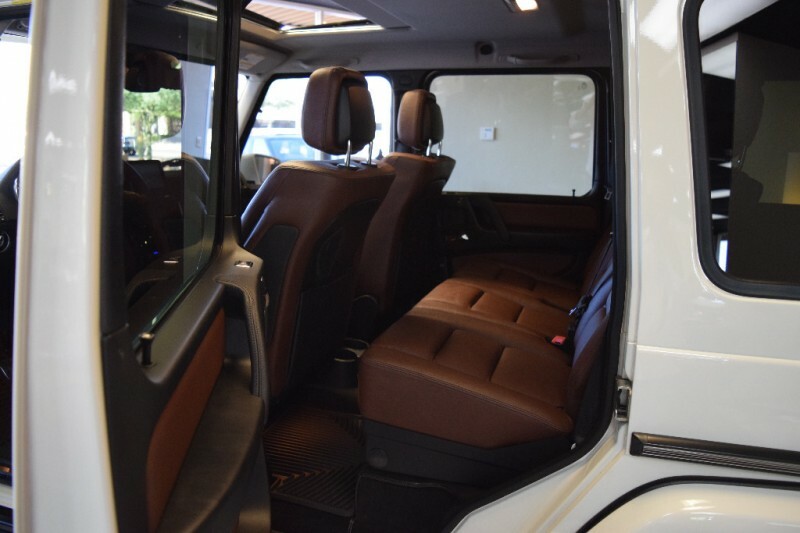 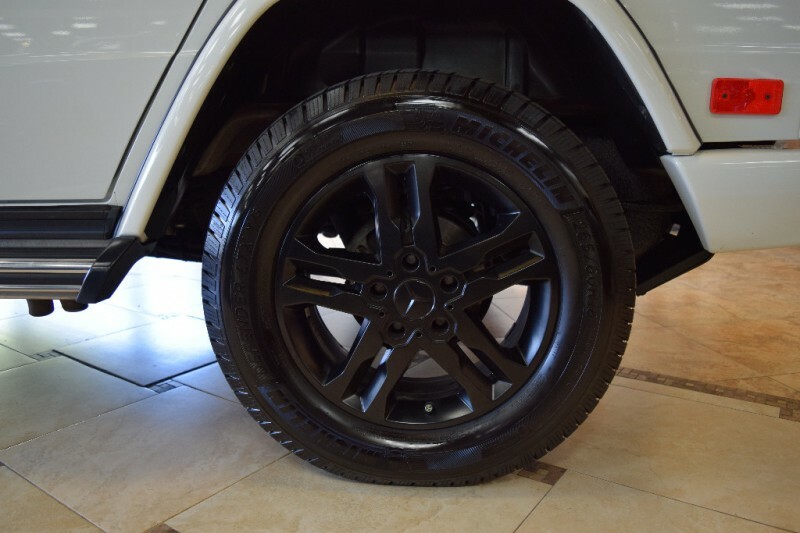 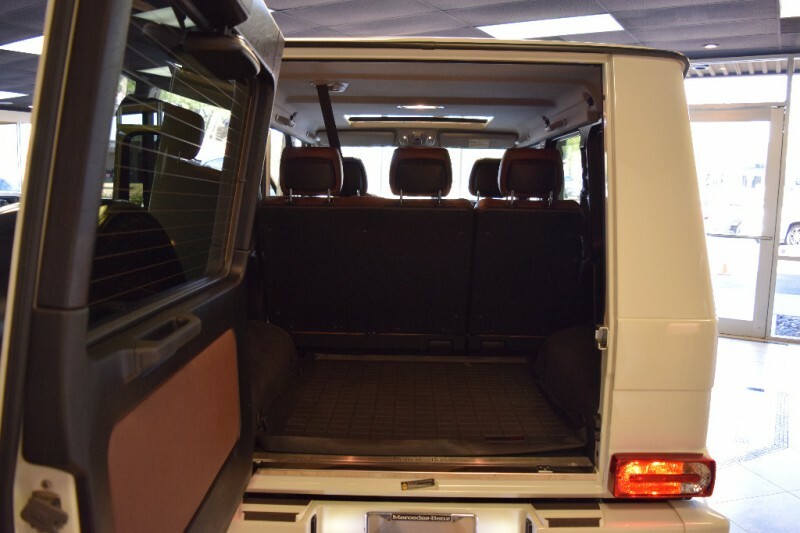 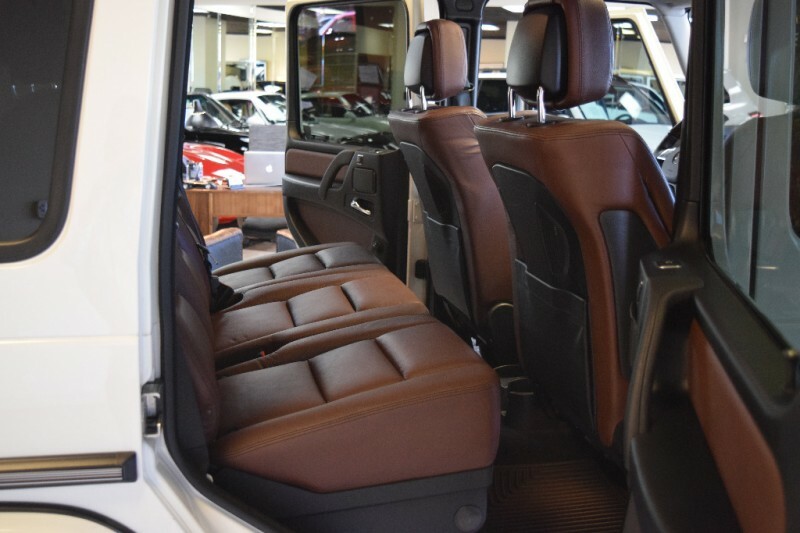 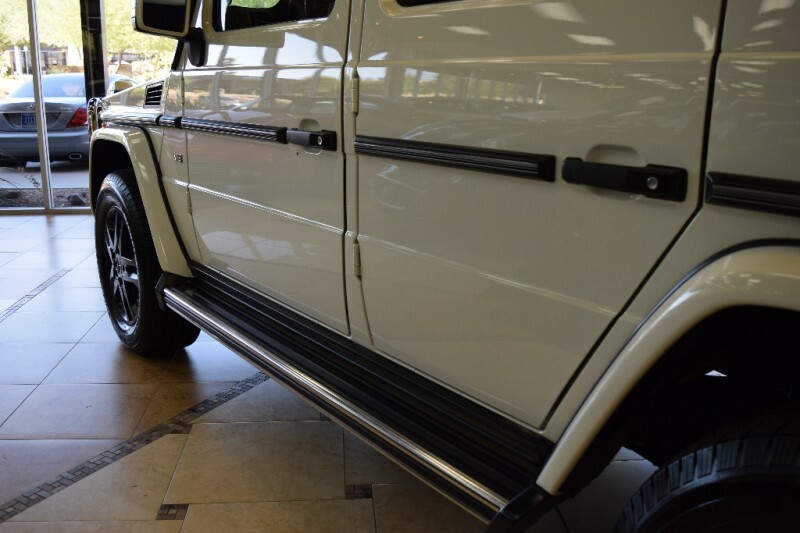 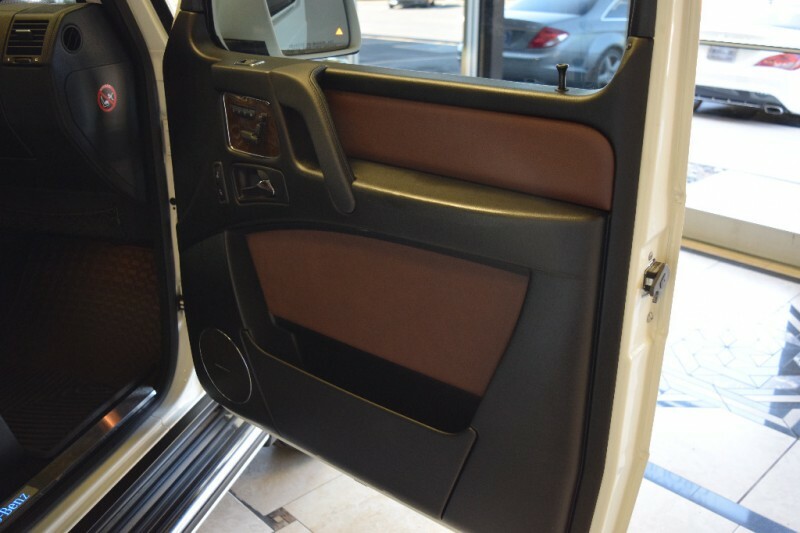 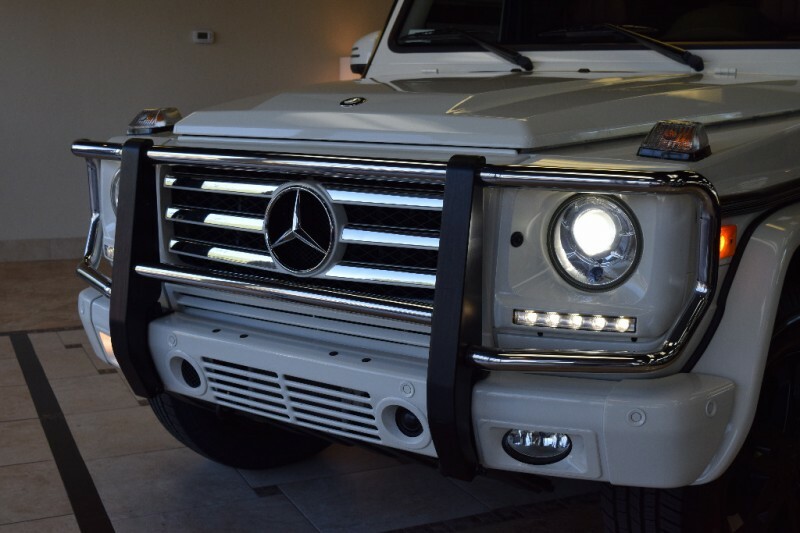 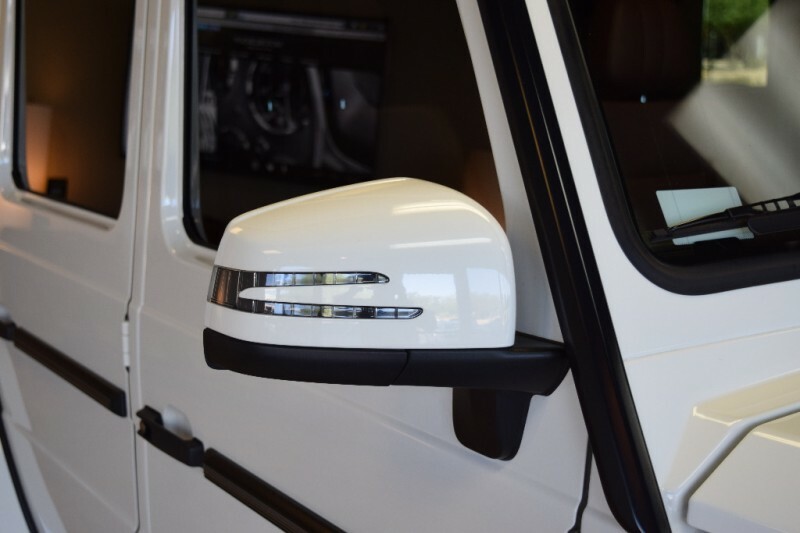 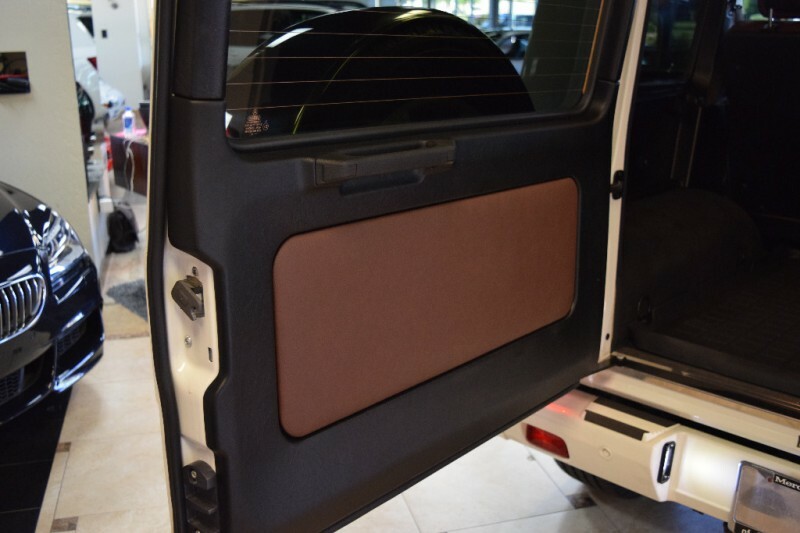 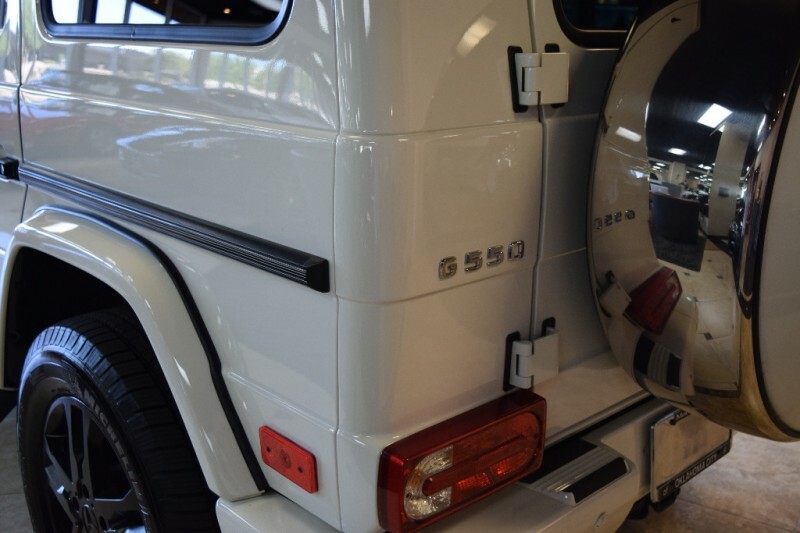 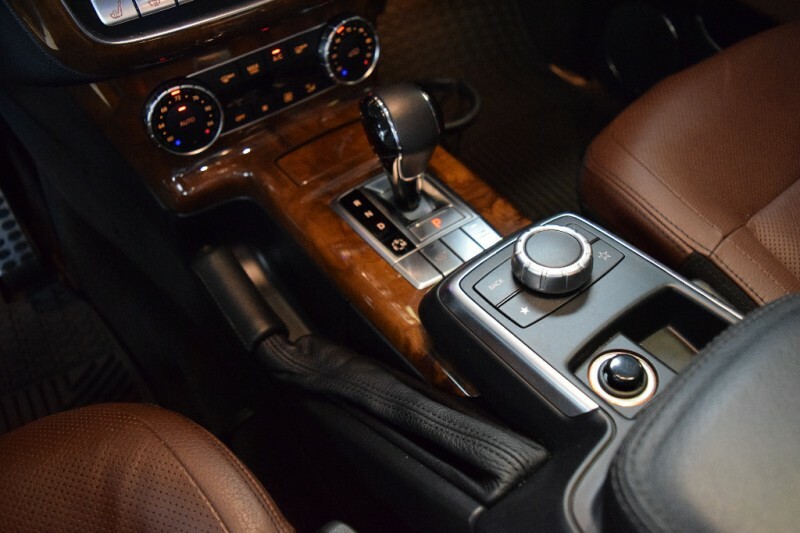 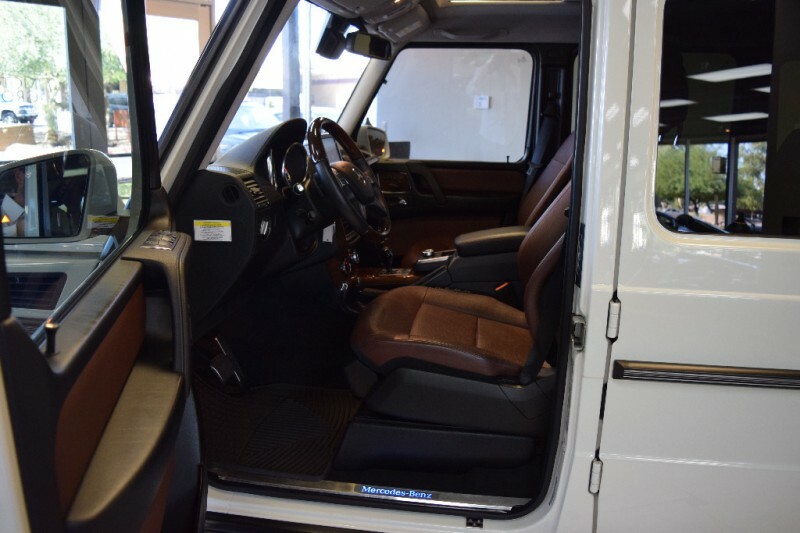 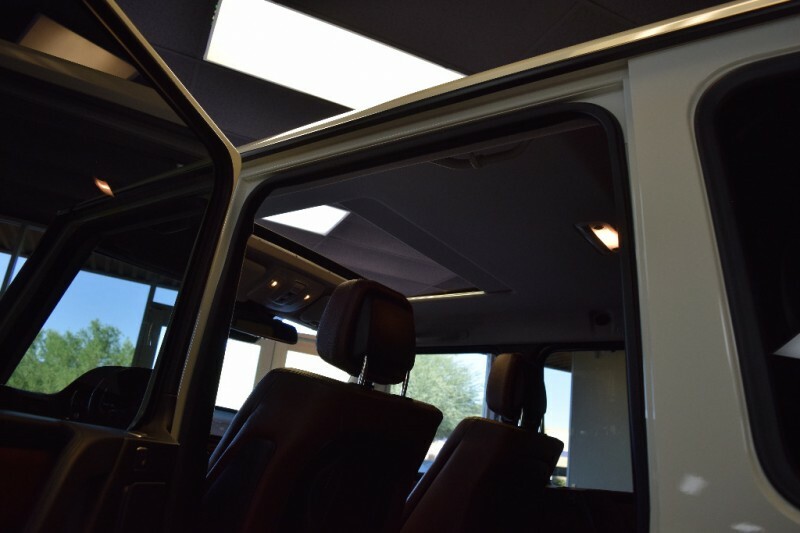 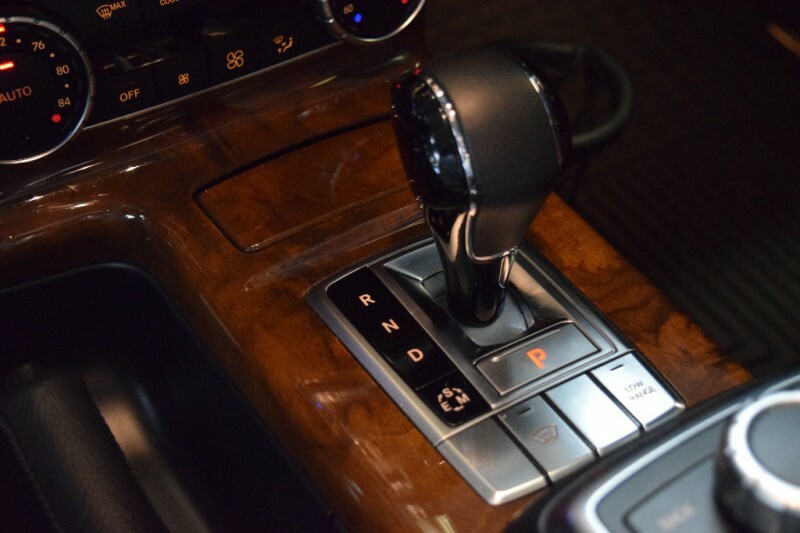 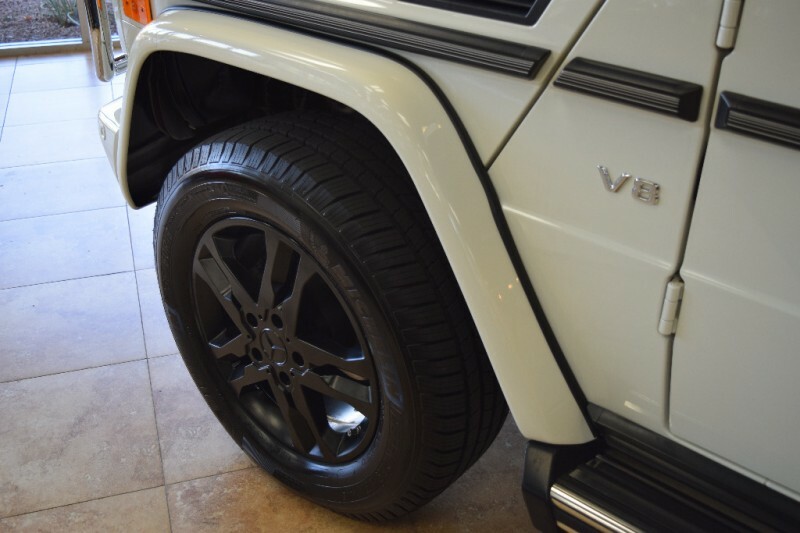 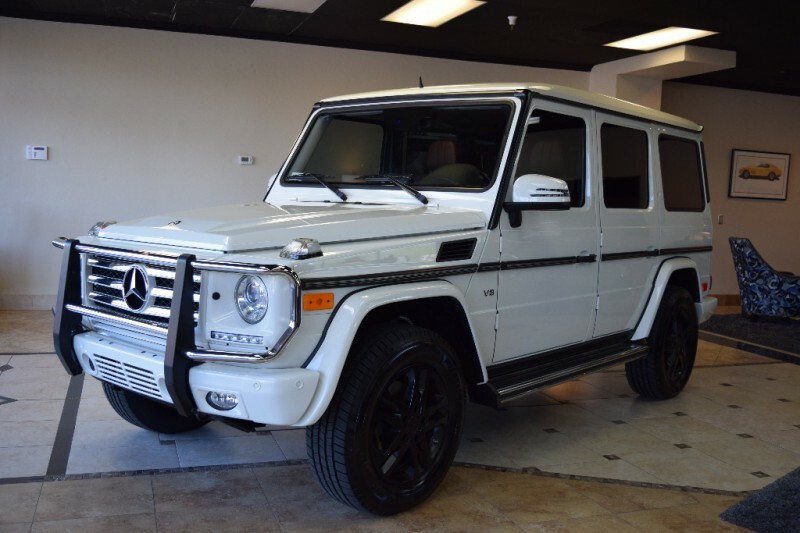 Absolutely STUNNING 2013 Mercedes-Benz G550 in Arctic White with Premium Chestnut Leather. 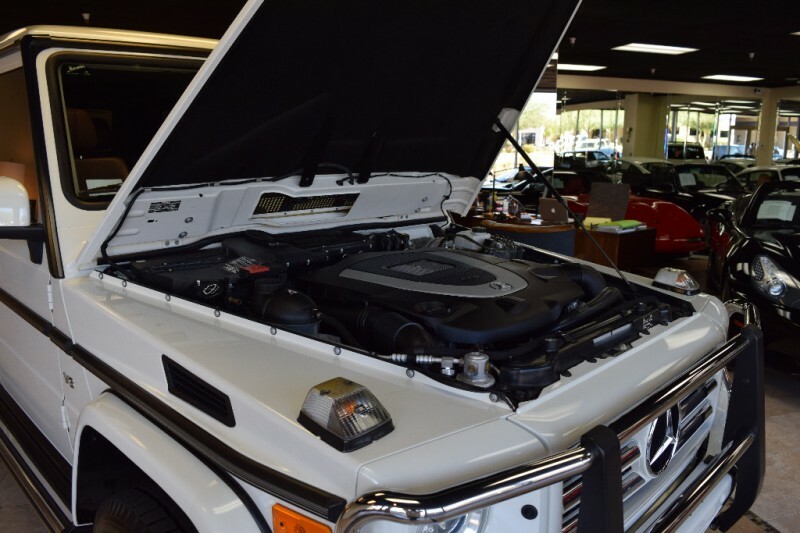 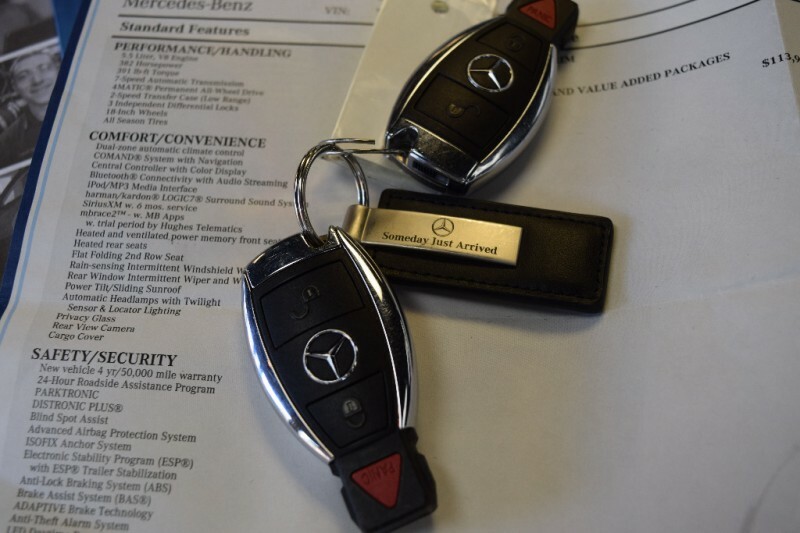 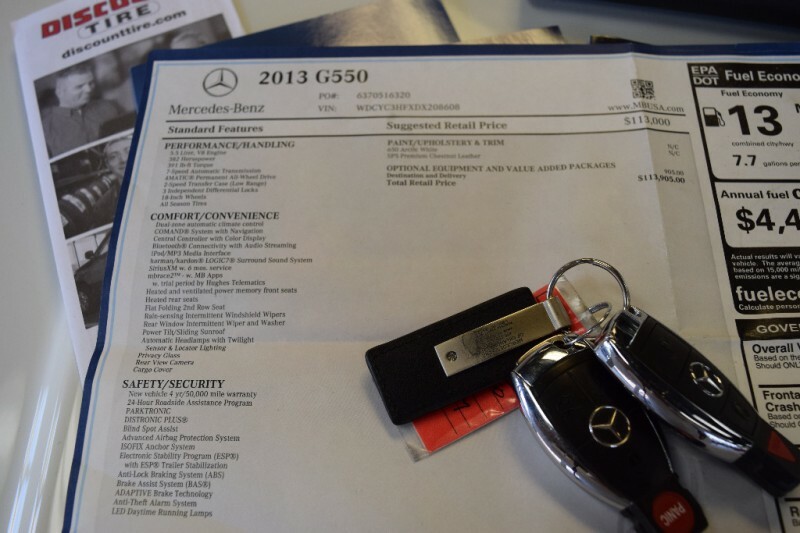 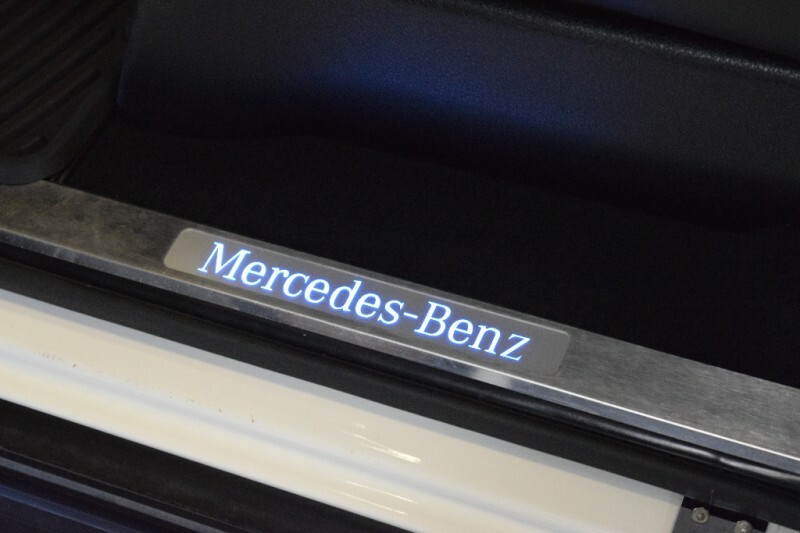 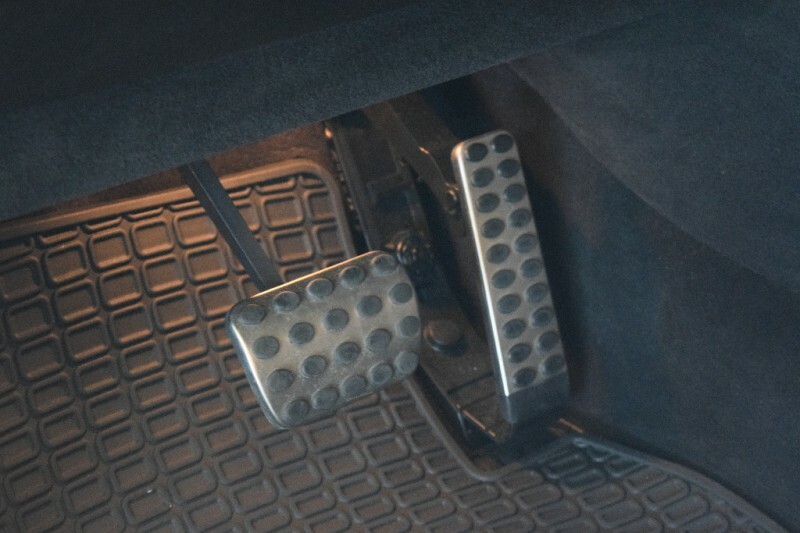 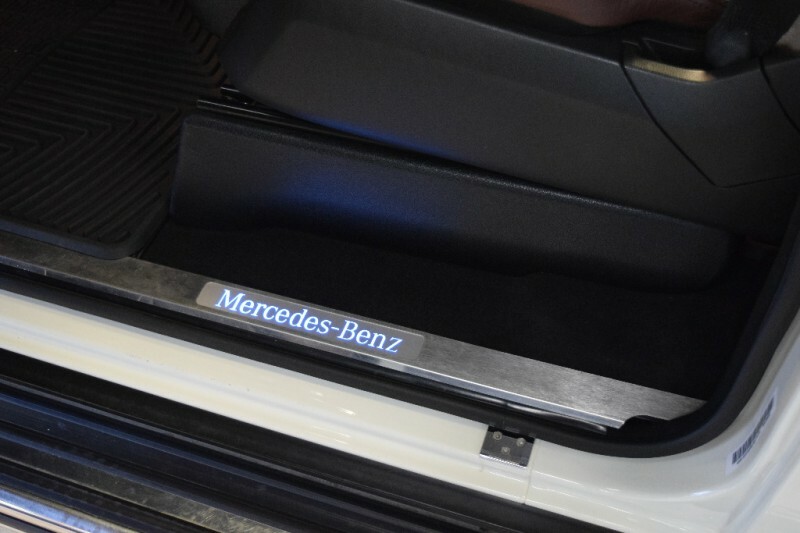 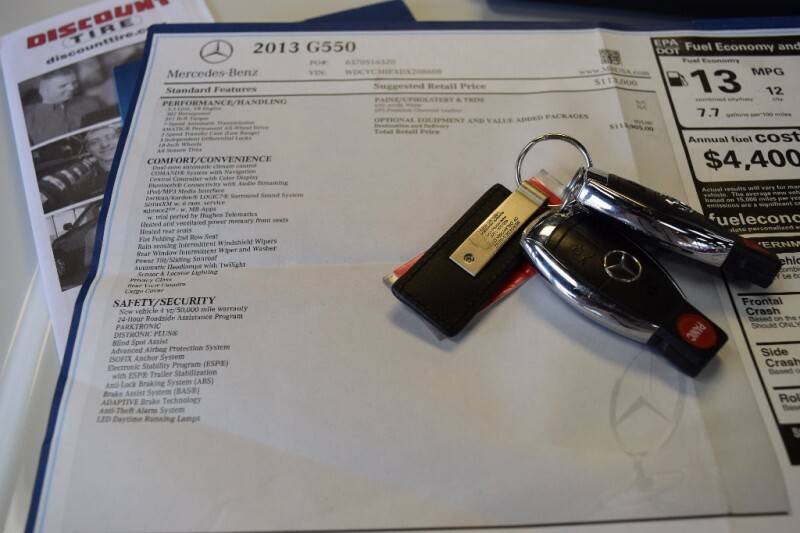 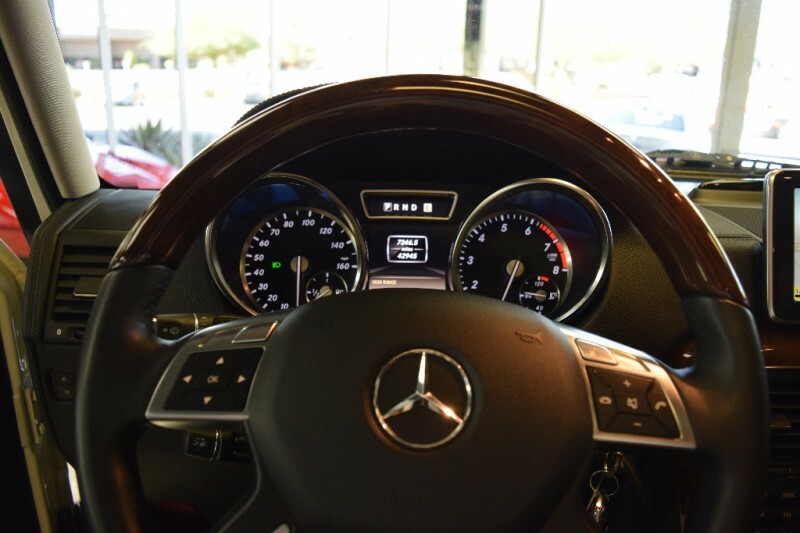 Carfax Certified, still covered by remaining Mercedes-Benz Factory Warranty. 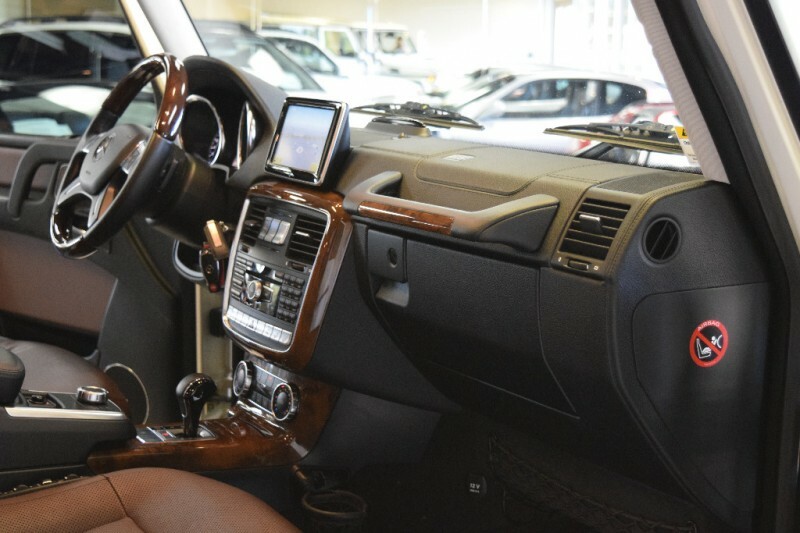 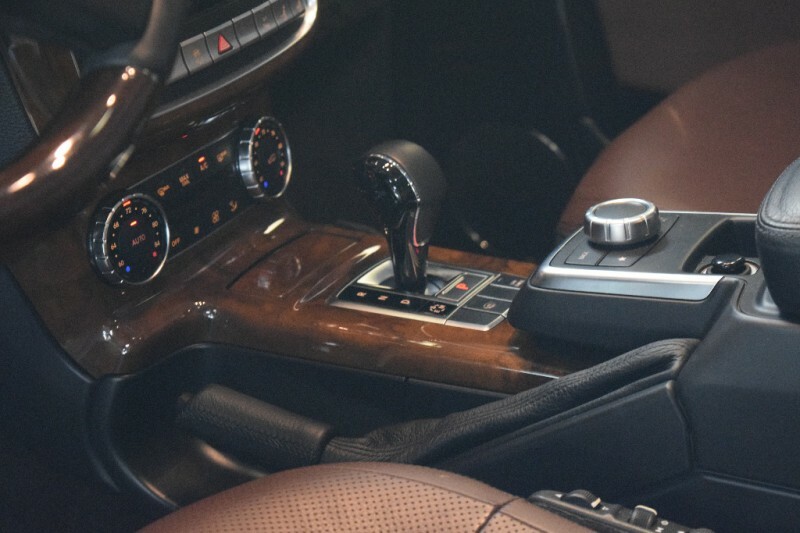 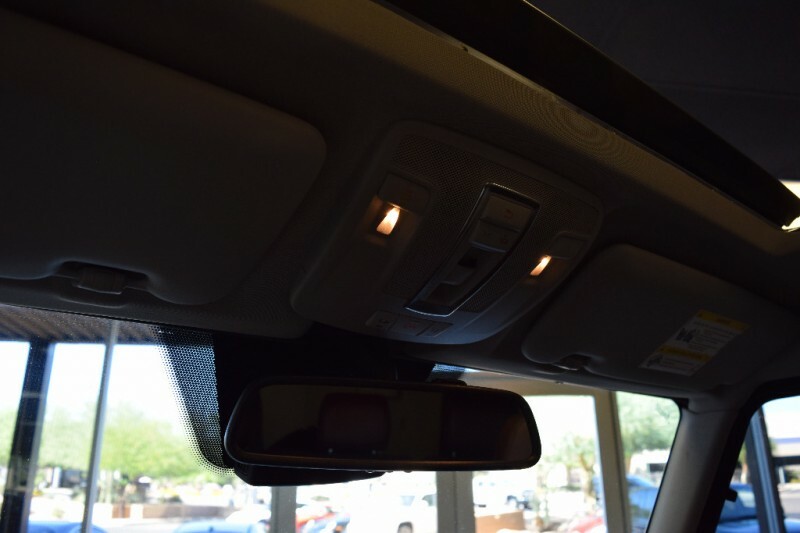 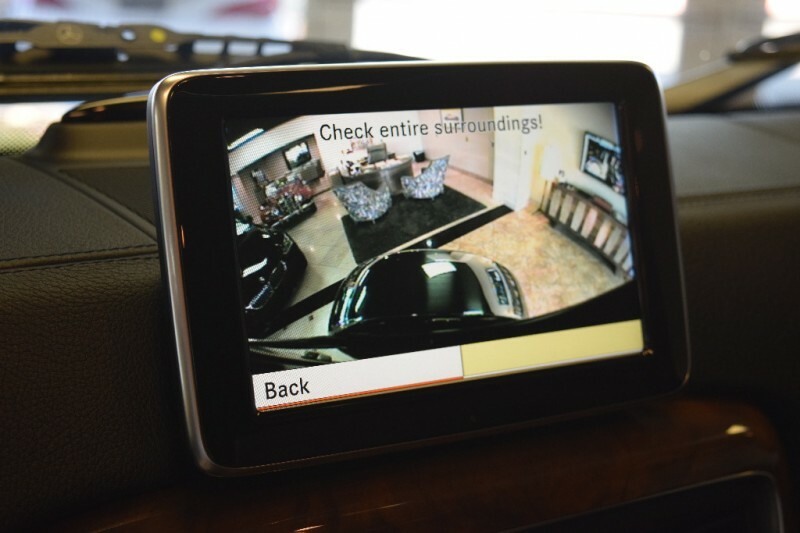 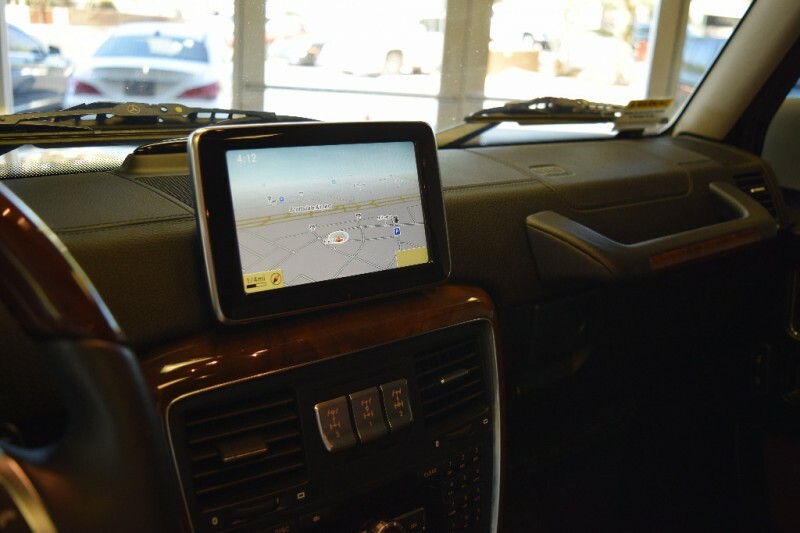 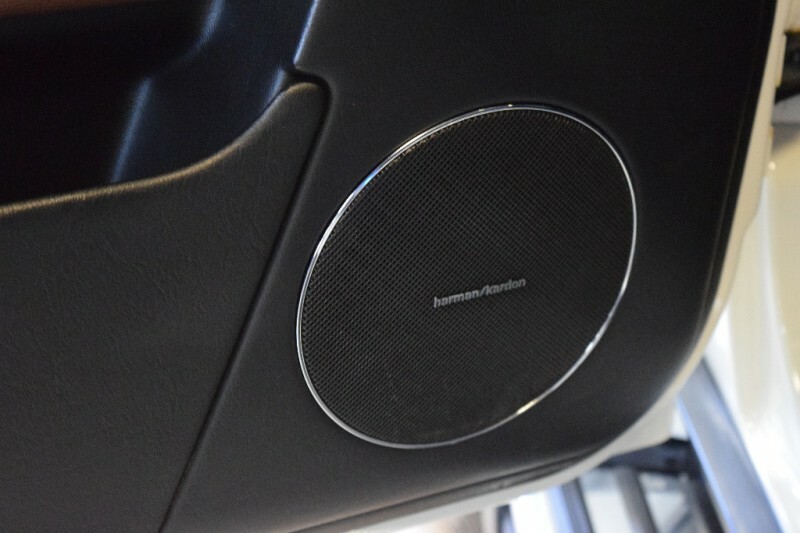 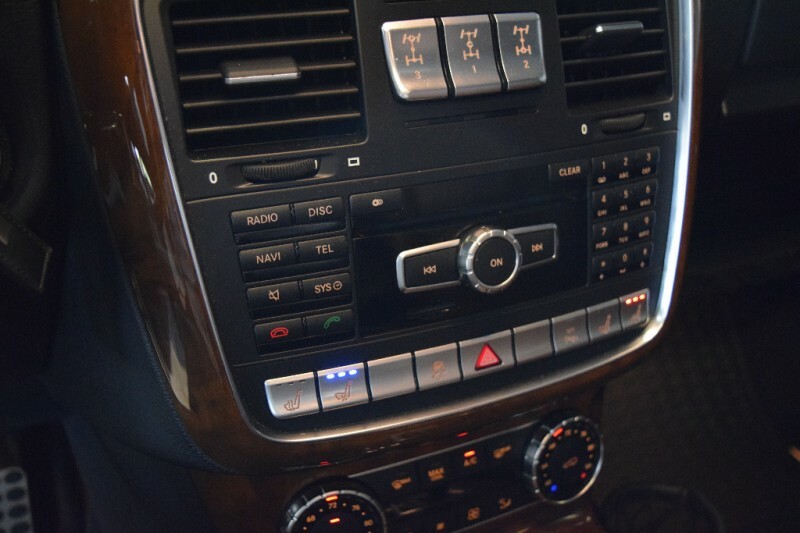 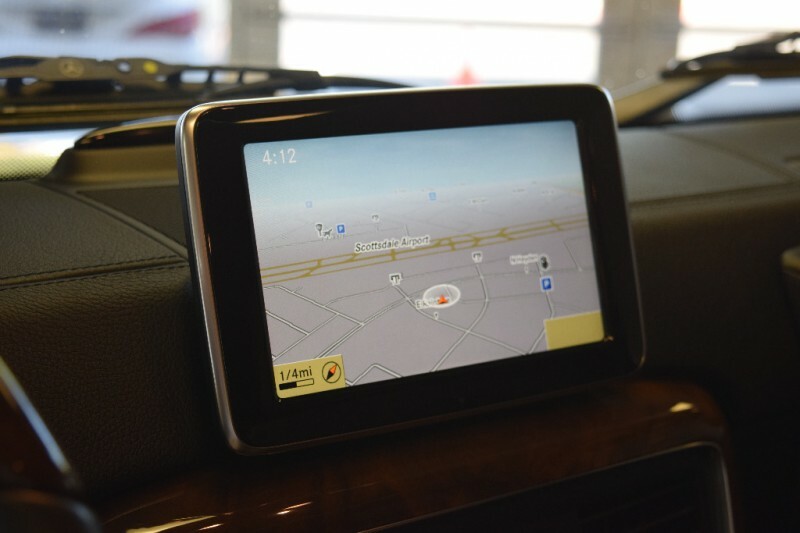 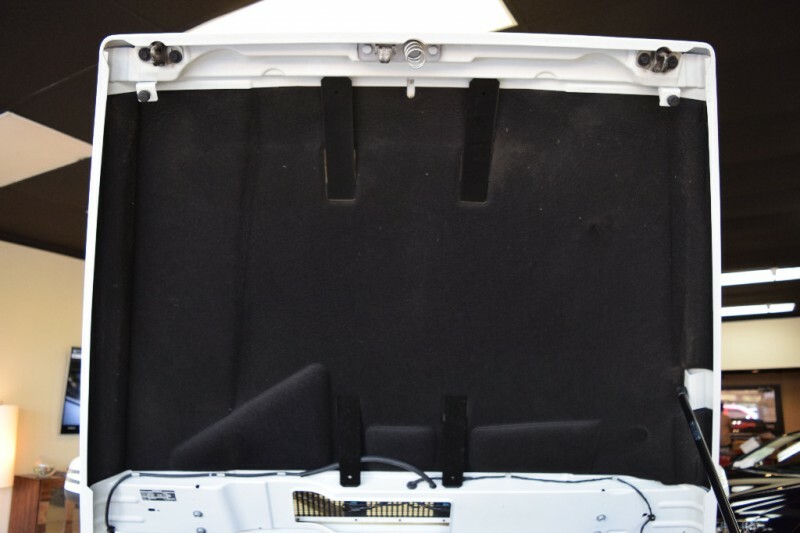 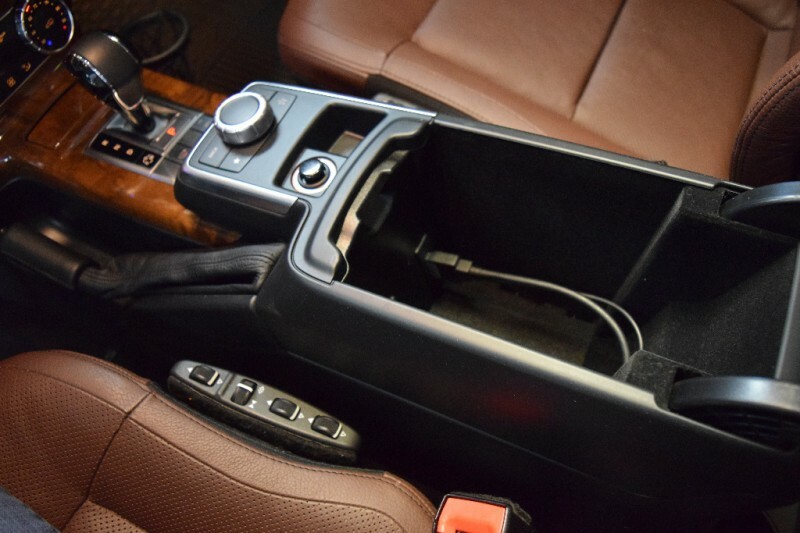 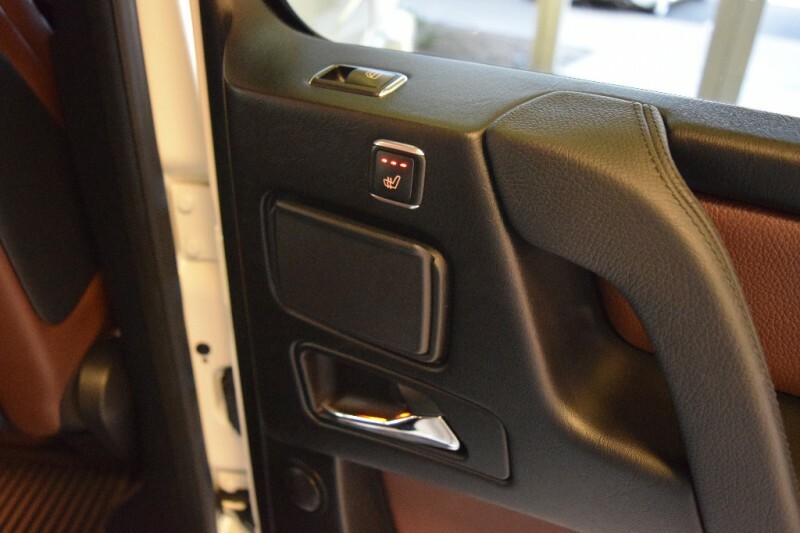 All the gear, Command System with Navigation, Central Color Display, Bluetooth, Media interface, Harmon/Kardon, SiriusXM, mbrace2, Heated and Ventilated Power Memory front seats, Heated Rear Seats, Power Sunroof, Rear View Camera, Parktronic, Distronic Plus, Blind Spot assist and more ! 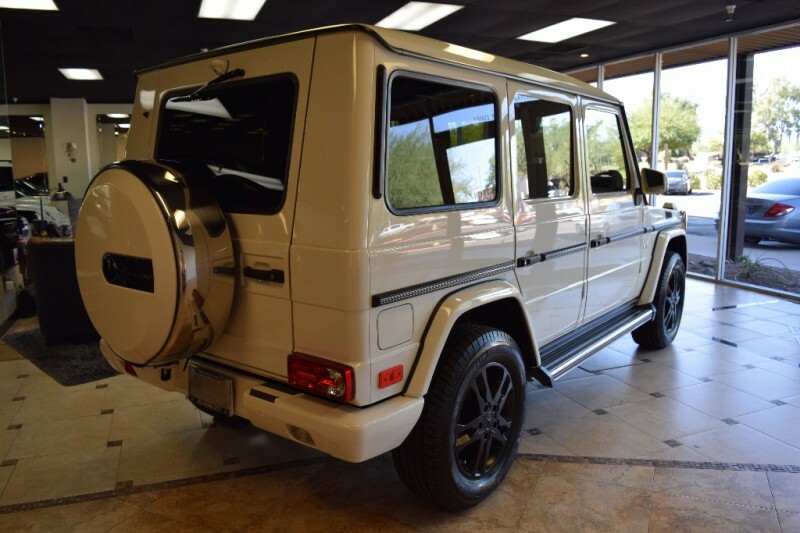 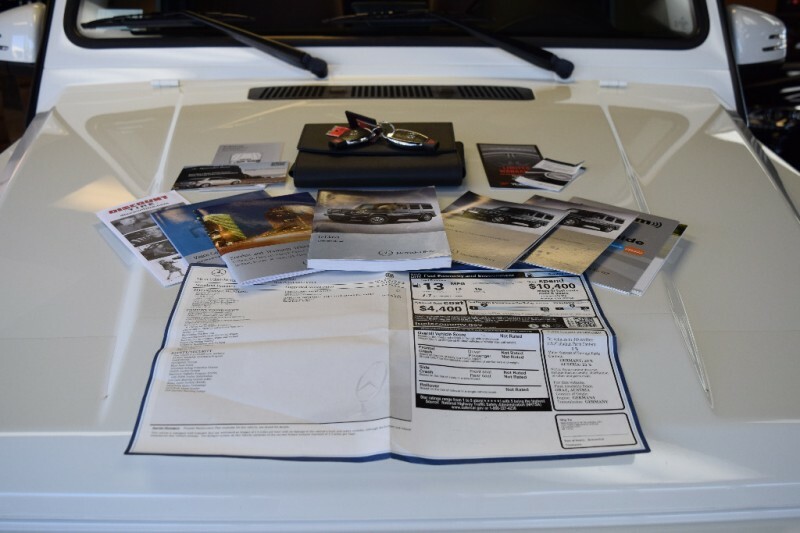 Has all its Books, Keys, original window sticker of over $113k new ! 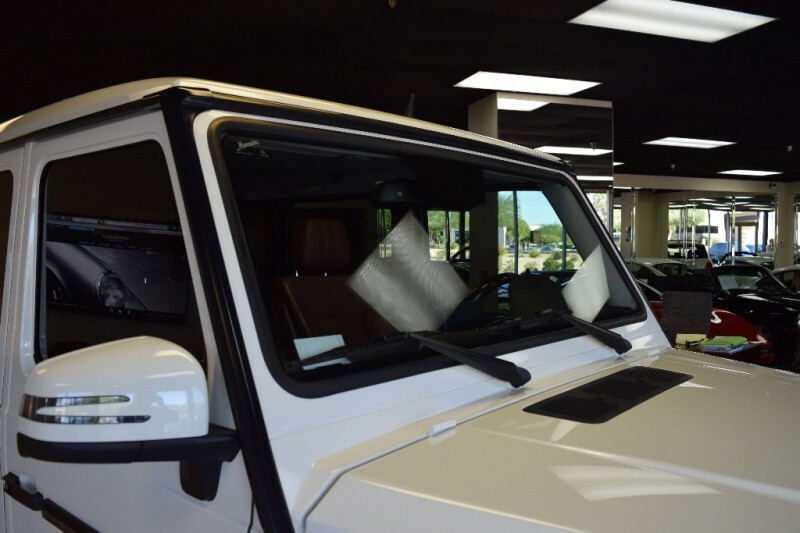 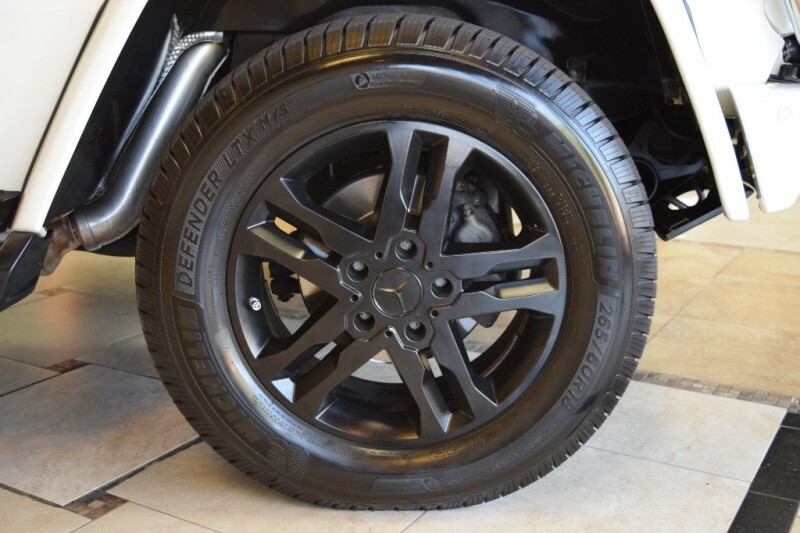 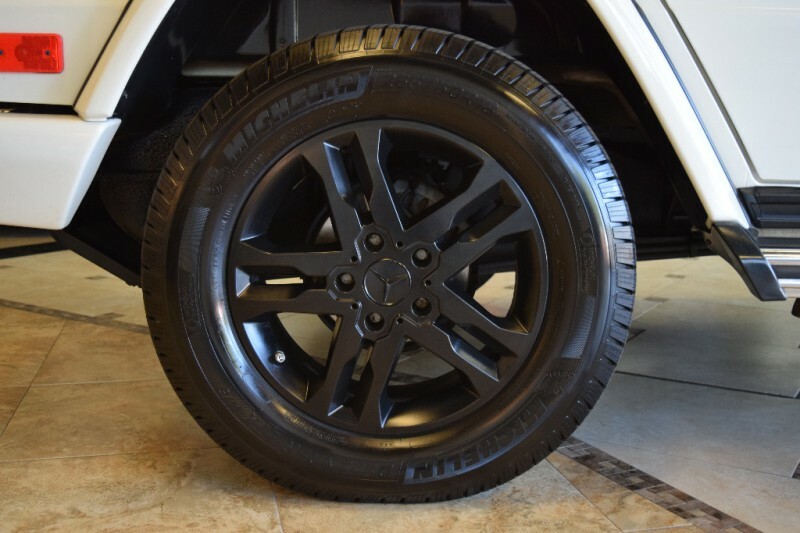 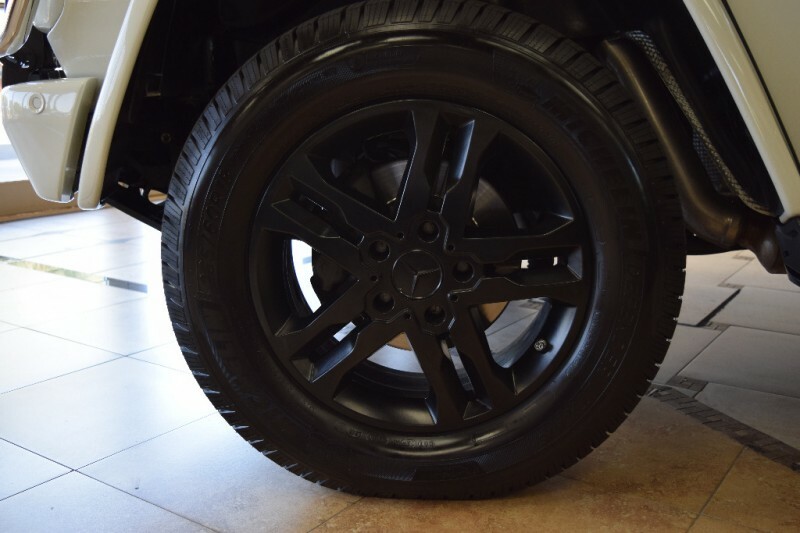 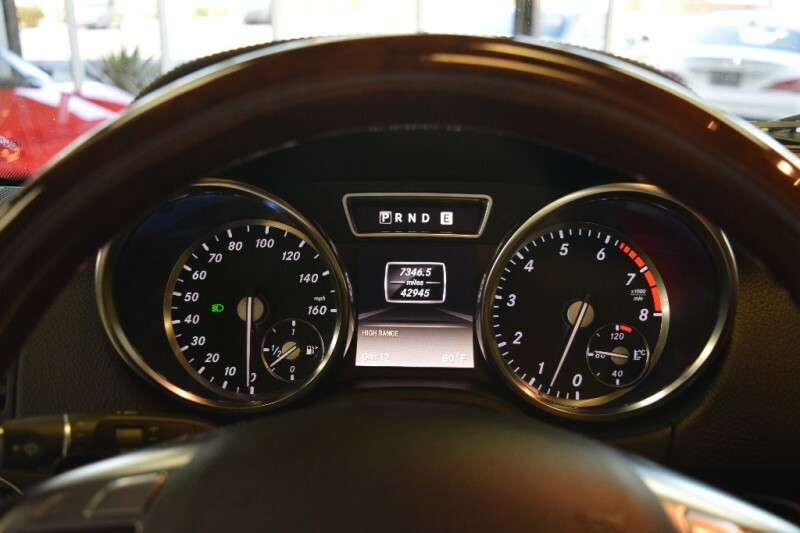 Excellent financing available ZERO Down up to 84 months, OAC.